iPhone Lost Mode introduced by Apple can efficiently prevent others to access your iPhone and protect your personal information when your iPhone gets lost. It is helpful to track a lost iPhone but also makes troubles if your iPhone stuck in Lost Mode and you cannot bypass it. In this article, we will share the top 4 ways to bypass lost mode on iPhone X/8/8 Plus/7s/7s Plus/7/6s/6/5s/5. 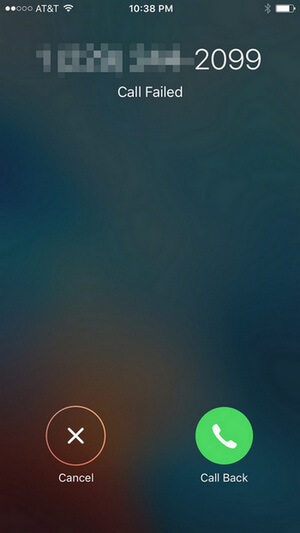 You can easily turn off Lost Mode by entering the passcode on the device. If a passcode was already set on the iPhone before putting the device into Lost Mode, then enter the passcode to unlock your device. If a passcode was entered into iCloud when putting the device into Lost Mode, use that passcode to unlock the device. Open iCloud (www.icloud.com) and sign in using your Apple ID. Click Find My iPhone and select the All Devices. Choose the device that is currently in Lost Mode and click the "Lost Mode" button. Click "Stop Lost Mode" to unlock your phone from Lost Mode. Forgot the passcode to unlock Lost Mode in your iPhone? In fact, you can easily bypass iPhone Lost Mode by factory resetting iPhone without using passcode. What you need is downloading and installing Any iOS System Repair and follow steps below to perform an iPhone Lost Mode restore. Run Any iOS System Repair (ReiBoot) on your computer and connect your iPhone with an USB cable. After your iPhone is detected, click "Repair Operating System" from the main interface. Click "Fix Now" to start downloading firmware package to erase iPhone Lost Mode. After that, click "Start Repair" to reset iPhone Lost Mode. 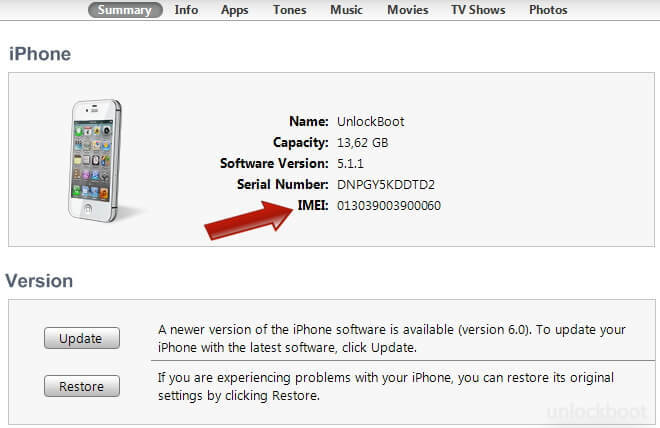 What if your iPhone is in Lost Mode and iCloud Locked (Find My iPhone Activation Lock)? Generally, unless you have the Apple ID and password, you will not be able to unlock the iPhone in Lost Mode. But there is many online services that can help you unlock iCloud activation. 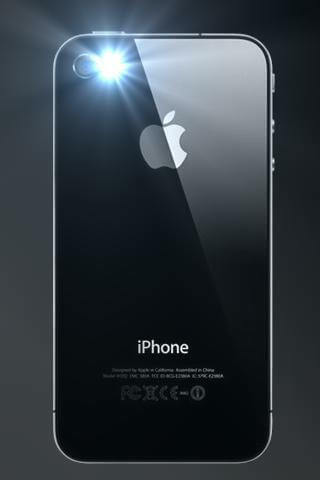 Visit Official iPhone Unlock website. Find and click on iCloud Unlock. It should be located in the left sidebar of the website. Choose your iPhone model from the Handset type dropdown menu and follow the wizard to unlock icloud locked iPhone. That's all about how to unlock iPhone X/8/8 Plus/7s/7s Plus/7/6s/6/5s/5 Lost Mode. We hope the solutions outlined here could efficiently solve your problems.